R&B Star Case Is Back, And This Time He Has Tank And Teddy Riley With Him – Cleopatra Records, Inc. 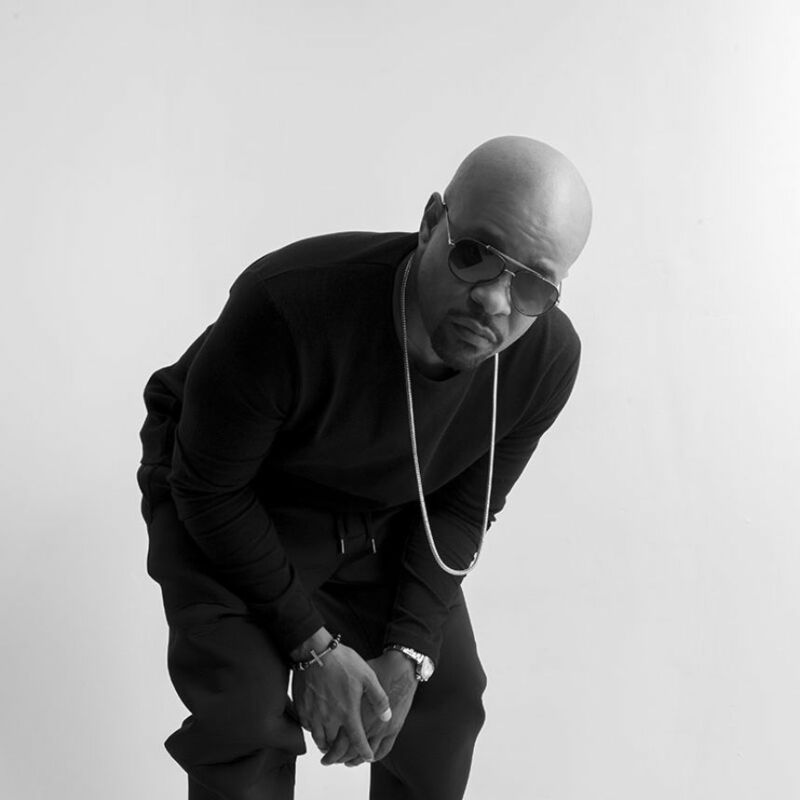 Listen to the first single off Case’s sixth studio album, ‘Therapy,’ featuring Teddy Riley and Tank. It�s been three years since R&B star Case released a new album, but the Grammy-nominated crooner is back with fresh music for his fans. Throughout Therapy�s 11 tracks, the New York native turns inward to muse about everything from love and relationships, to spirituality. Though real R&B music has been hard to find on the radio in the past few years, Case�s lead-off single promises to give soul fans what they�ve been hungry for. Titled �Make Love,� Case is joined by fellow music icons Teddy Riley and Tank for a mid-tempo track that will be sure to have all the lovers � and dancers � hitting their best cha-cha. Pre-order Therapy before it�s released on September 21.